Each year, there is one film that takes you by surprise. Not just in how good it is, but how it affects you. You know..you don’t know a thing about a flick, but you go anyway, hoping for the best…and you leave the theater wrecked…or in love…or in a fit of stupid giggling. “Mustang” is that movie. I honestly don’t remember the last time I was so affected by a movie I knew nothing about…and I’m very grateful to Erguven for giving me her insight and craft for two hours. 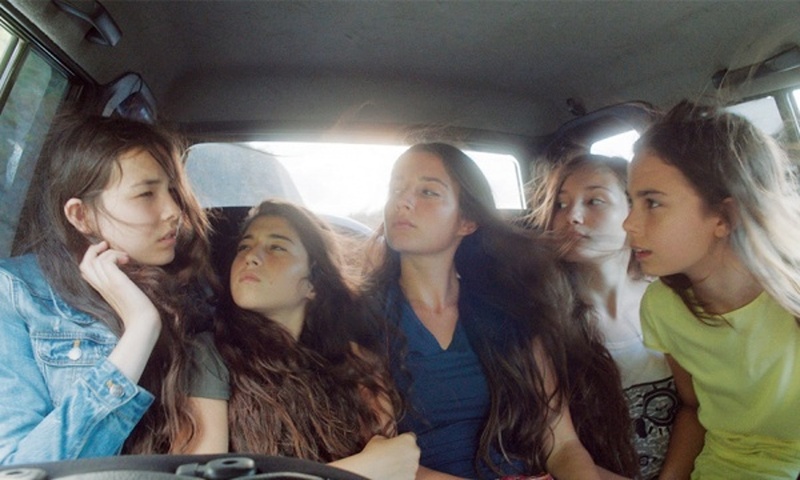 Like “Three Days In September” (which I reviewed earlier), “Mustang” explores what it means to be a modern girl in an institutionally misogynist culture…in this instance, the villages of Turkey. But it does so wrapped in the most loving coming-of-age story – through the eyes of the youngest of five sisters. Their relationship to each other, and to their culture, feels incredibly genuine. You ache for their longings. You root for them to overcome. Laugh with them in the moments where they unearth genuine joy. And are aghast during the many moments of injustice. It also boasts a beautiful and haunting score from Nick Cave’s writing partner, Warren Ellis. This was, easily, my favorite film of the Film Festival. If it comes to a theater or streaming service near you…do yourself a favor. Make time for it. It goes directly in to my Top 25 Desert Island Film list.